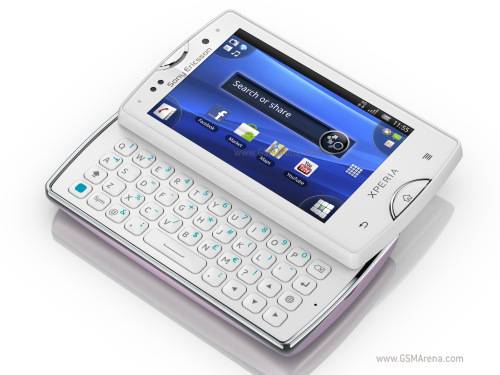 We didn’t have much idea about them, or by filtration, or actually were waiting for them, but Sony Ericsson It has decided to present them in the CommunicAsia 2011 of Singapore, which is giving many more news than we thought, as for example the Nokia N9. Sony Ericsson Xperia Ray: It’s a phone of 3.3 inches, with a processor at 1 GHz and the latest technology of the joint-venture premiered in the Xperia Arc, as the sensor Exmor R for a module’s 8.1 megapixel camera, or the display technology Mobile Bravia Engine. Sony Ericsson Xperia Active: We are in a very different path with one land phone, designed to be resistant to water, shock and dust. It also has a 5 megapixel camera and 1 GHz processor. Both phones will arrive in the main markets worldwide in the third quarter of 2011. 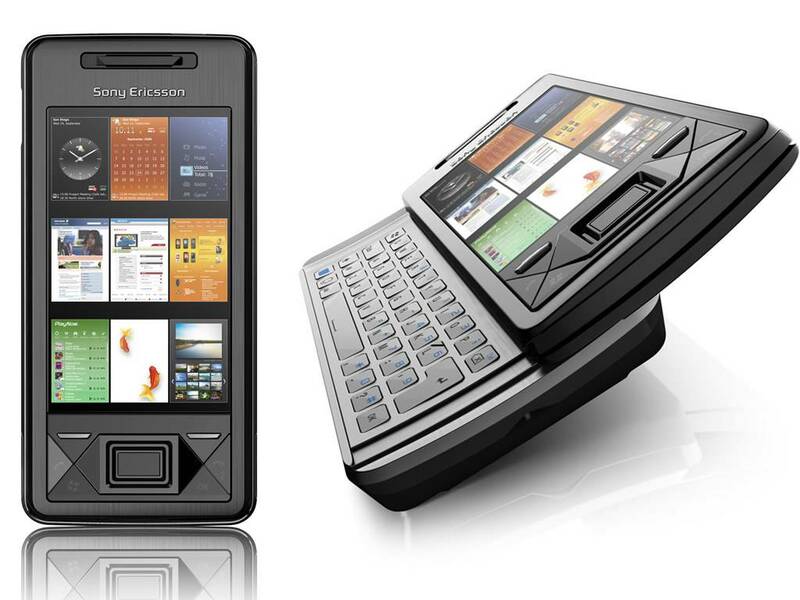 We look forward to the presentation of the first phone from Sony Ericsson, possibly called Xperia Duo dual-core.